JHCycling is fully committed to women's cycling in the Jackson area. To that end we are happy to announce our newest Board Member, Jen Vertone. In addition to lending her expertise and and advice to JHCycling, Jen is also leading our Women's Initiative. and to encourage women cyclists to accomplish their goals. Carney Logan Burke is proud to underwrite the Women's Initiative and its programs for the 2018 season. Jen and her ambassadors will lead women-only group rides the first Wednesday of every month throughout the summer. Road rides will meet at the north side of the High School at 6pm. Consult the calendar below for more information. Ride announcements will be made through the JHCycling Facebook page. These women-only rides are generally longer than the Weekly Group Rides. 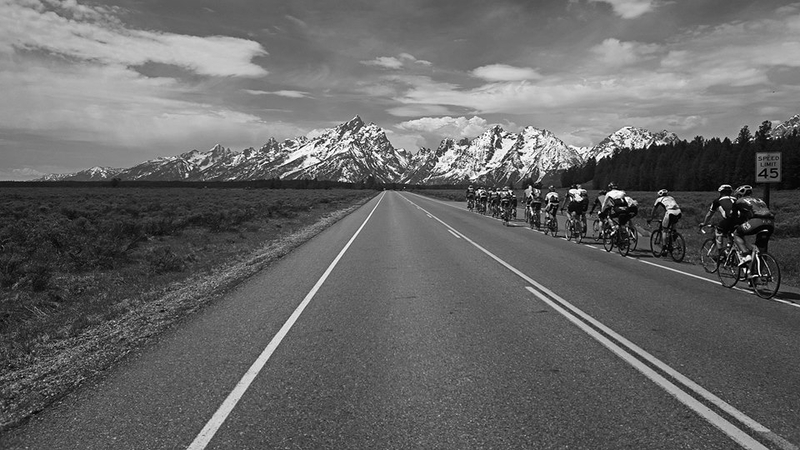 These rides are geared towards steady state, endurance-type riding at a social, friendly pace. If you're planning on riding Li'l Red or Spinderella, these will be great training rides for you. Mileage will vary and increase throughout the season to help you reach your goals. There will be regrouping.